Please note: This is a sponsored post. All opinions are my own. 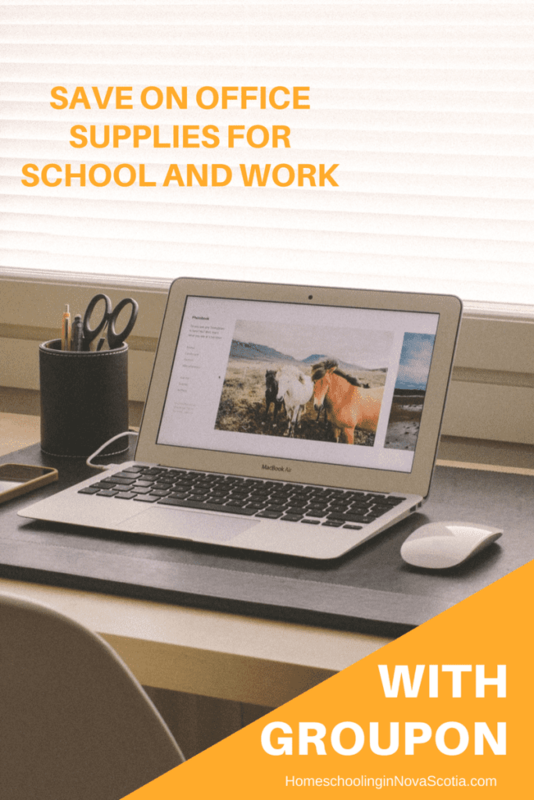 It’s that time again – August – when everyone starts to face the fact that vacation is almost over and it’s time to get ready for back to school and back to work. 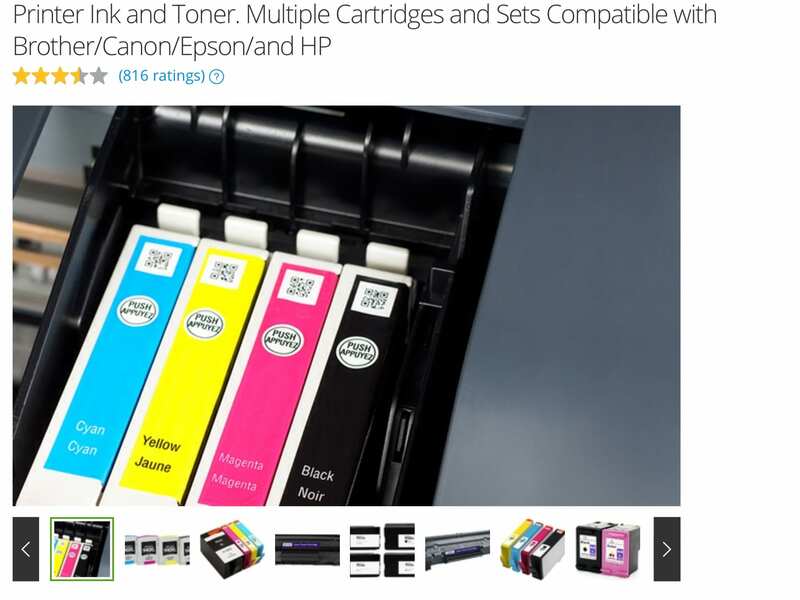 Groupon Goods can help you save on office supplies and more! 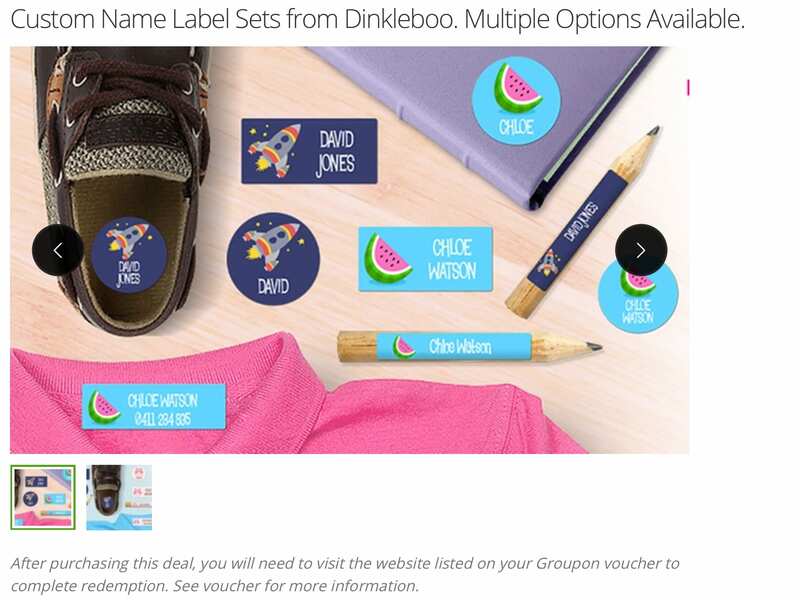 Whether you would like labels for your child to put on their school supplies, on their things for extra curricular activities (i.e. in their dance shoes), or they have one last summer camp coming up, you have to check out these labels starting at only $5 per set! 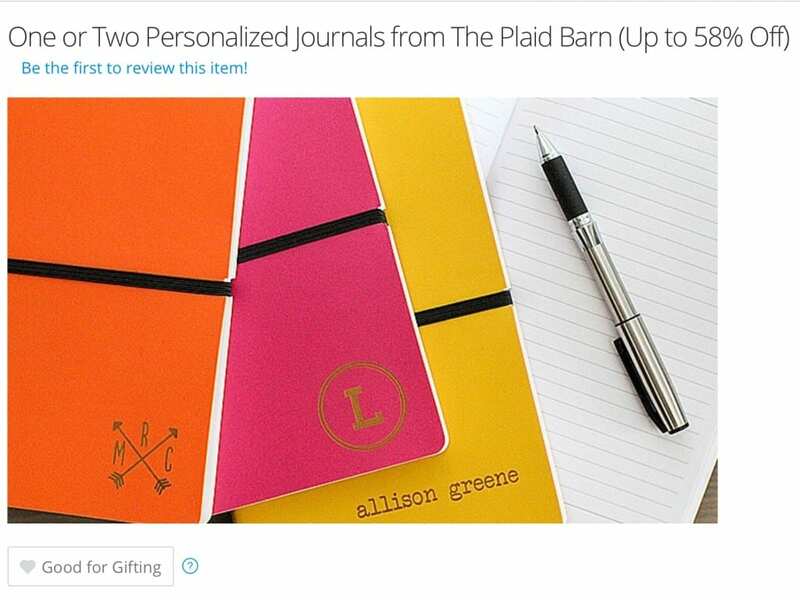 And here is something for everyone, for work or school: personalized journals! I think I may tuck some away for my daughter for Christmas, and maybe for “the teacher” as well (meaning me). Check out the current deals on Groupon Goods now. New Groupon customers get an additional 25% off on your first Groupon deal! Use the code “FIRST” when you sign up, now until August 15, 2016. Check out Groupon on Facebook and Twitter to keep up with the latest deals. And remember that there are many online classes you can save on through Groupon as well! What do you like to save on through Grpupon? Please let me know in the comments below! Previous Post Canada’s Parks Day Celebrations in Nova Scotia! 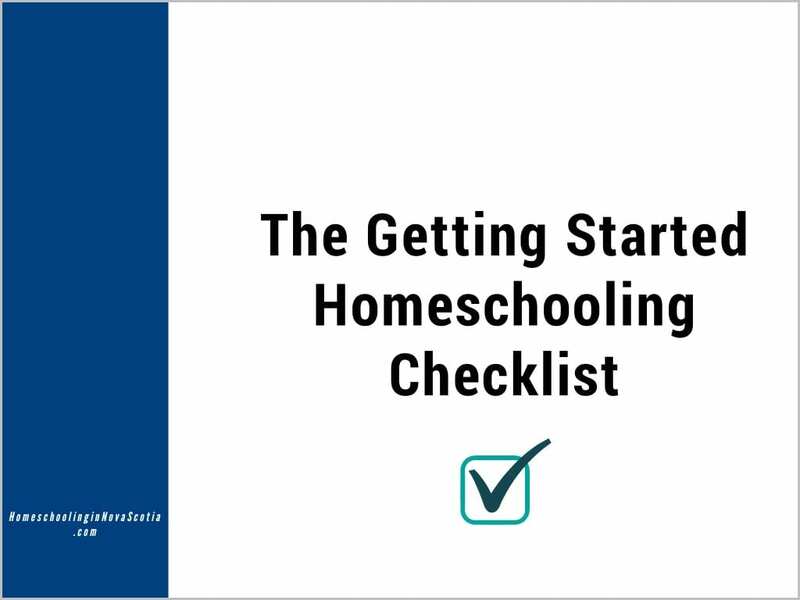 Next Post Back to Homeschool Giveaway and Sale!